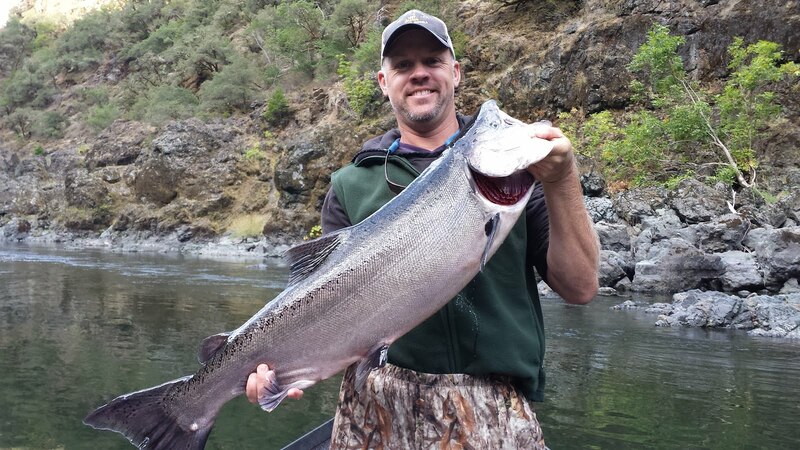 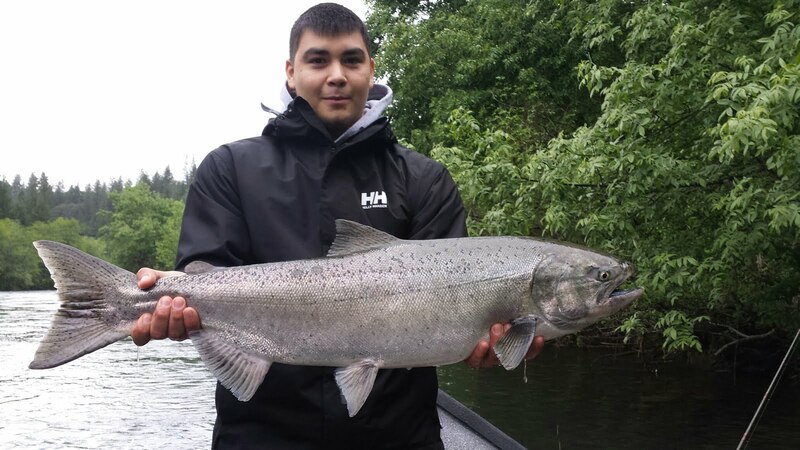 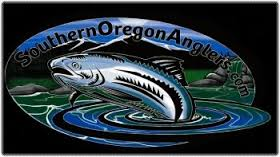 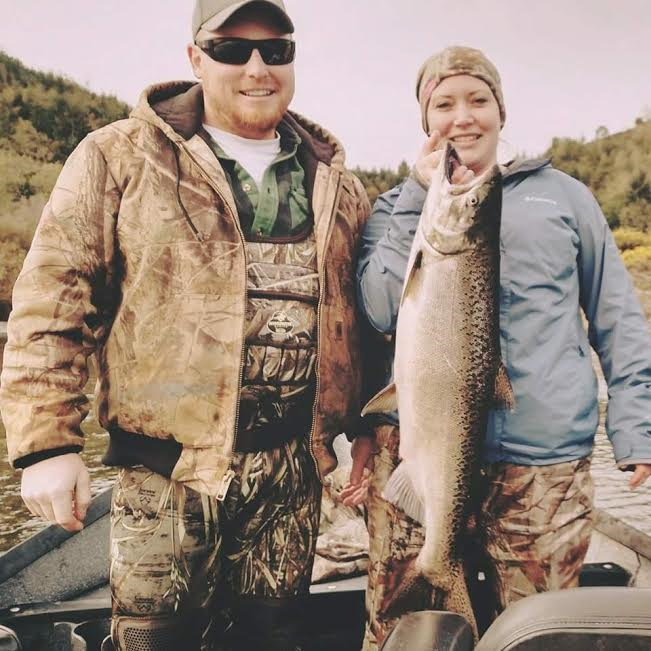 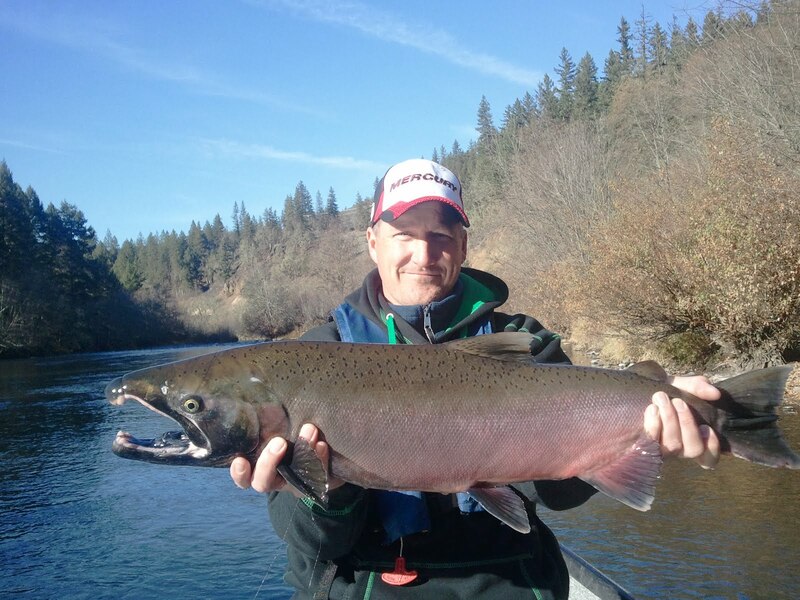 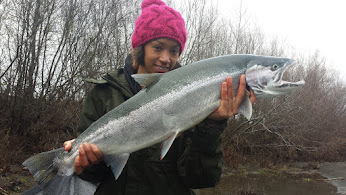 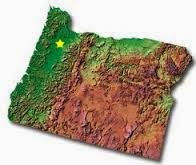 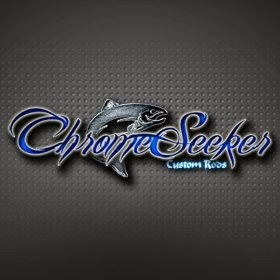 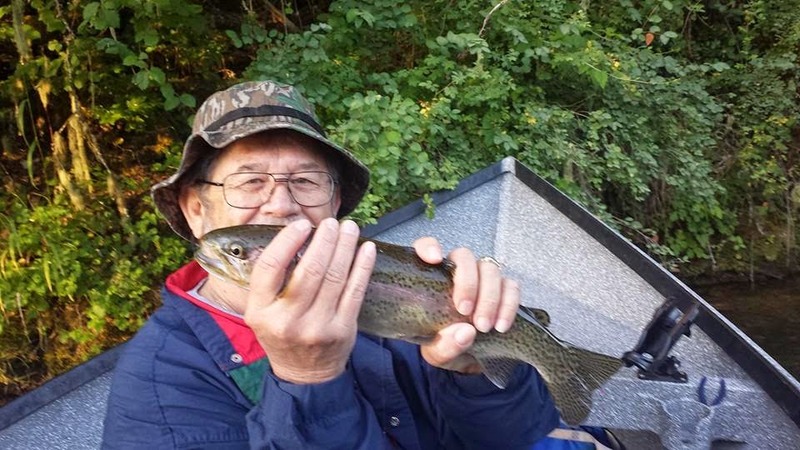 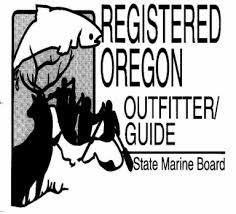 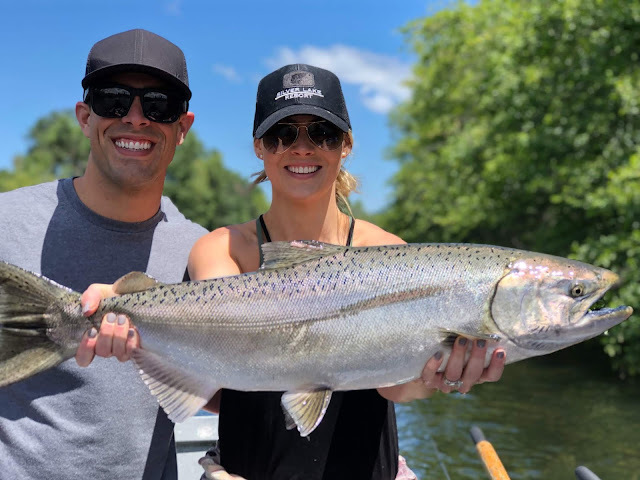 Guided Fishing on the Rogue and Umpqua Rivers' for Salmon and Steelhead in Southwest Oregon: Summer Run Steelhead on the Upper Rogue River are Beginning to Show up in Catchable Numbers - Larry of Prescott, Arizona Found Some Beauties! 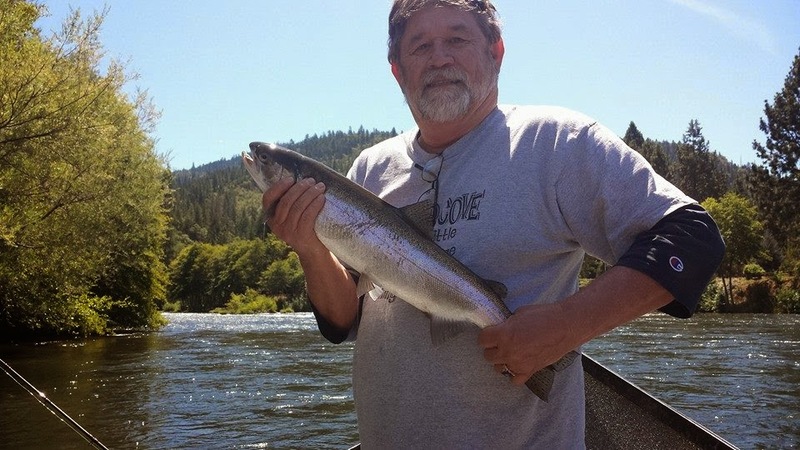 Summer Run Steelhead on the Upper Rogue River are Beginning to Show up in Catchable Numbers - Larry of Prescott, Arizona Found Some Beauties! 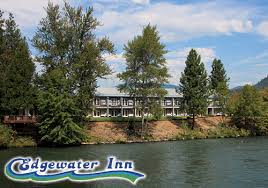 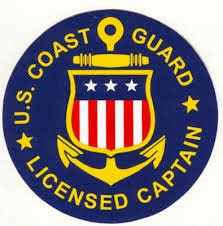 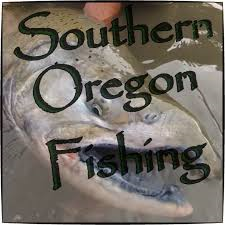 Larry booked his trip with me on the Rogue to target some nice Spring Chinook Salmon. 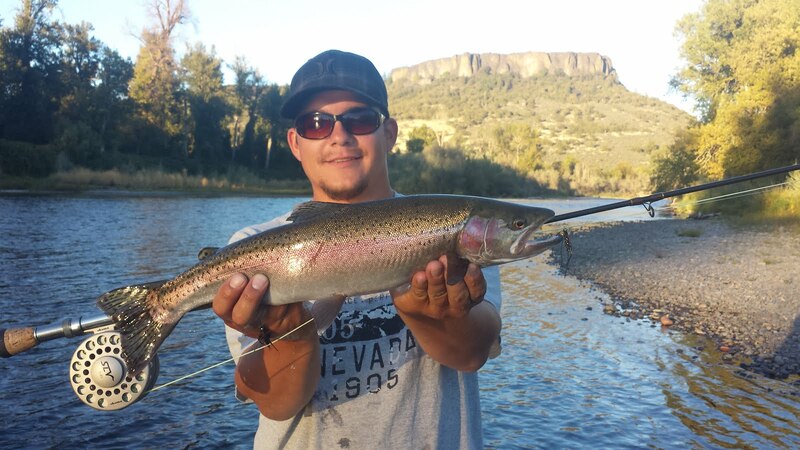 We started fishing right at legal light and a few minutes in, Larry's rod folded over. 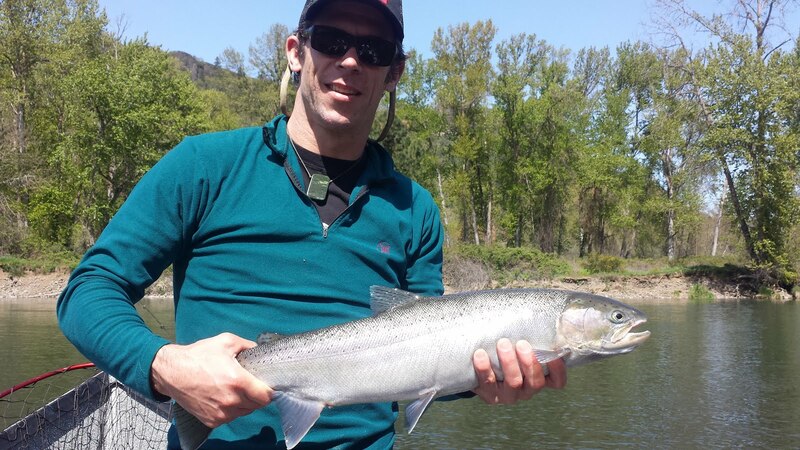 I looked downstream and a big Springer about 40 feet from the boat came to the surface and thrashed its head. 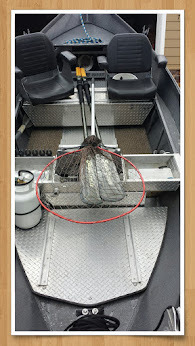 We fought it for a minute or so before the lure came flying out of the water...fish off! 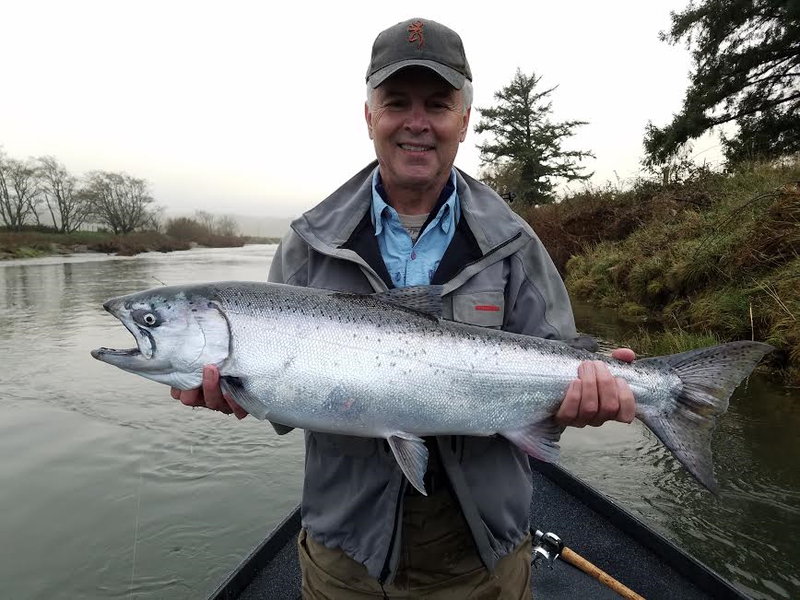 The salmon bite slowed down later on in the morning but the steelhead bite heated up. 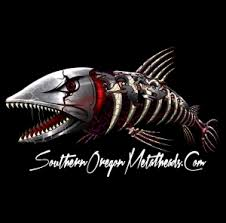 Once there are anywhere close to 100 hatchery Summer Steelhead in the hatchery bins, I know it's then time to start thinking about targeting these high flying fish! 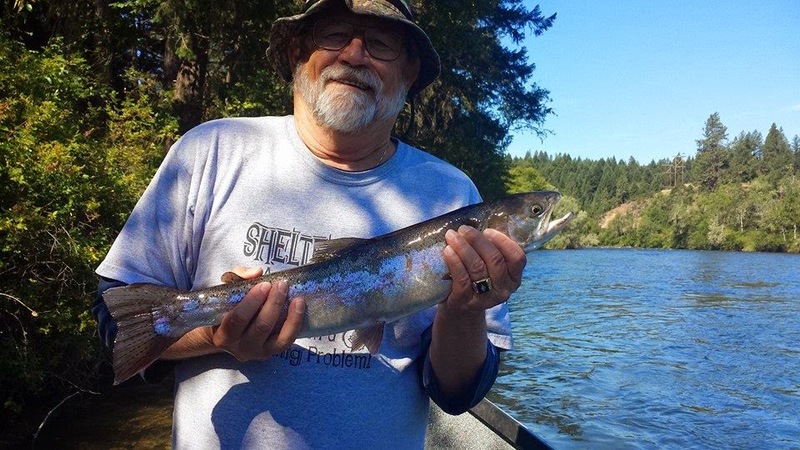 With around 200 steelhead in the hatchery when Larry and I fished, I figured maybe we'd run into a couple with a bit of effort and some good luck. 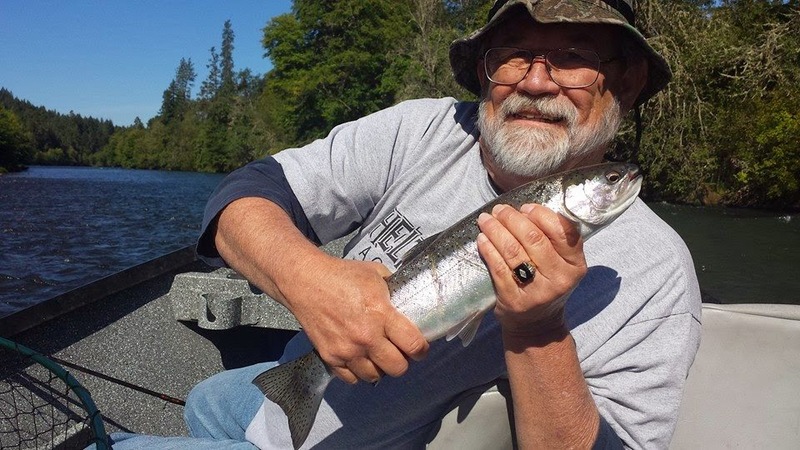 Larry was eager to try for a new species if it meant that his rod would be bent. 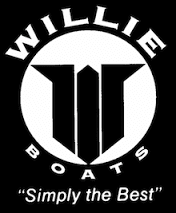 Sometimes a game plan changes while we're on the water! 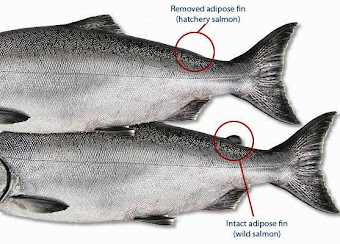 It sure is nice when a small adjustment makes a big difference on amount of bites you get. 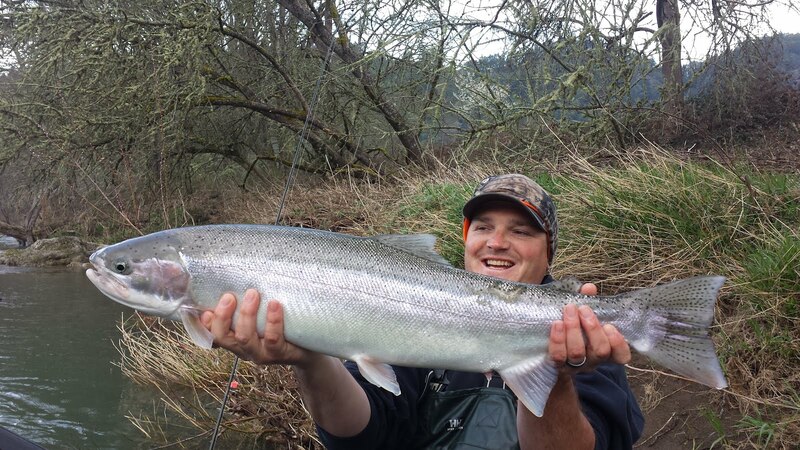 It worked out great for Larry, we had a great time landing some of the first few Summer Steelhead of the 2014 season on the Rogue River. 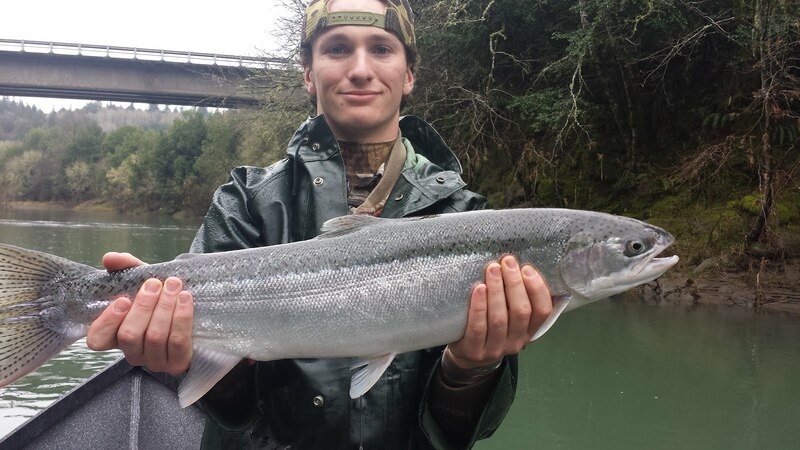 Very nice job buddy! 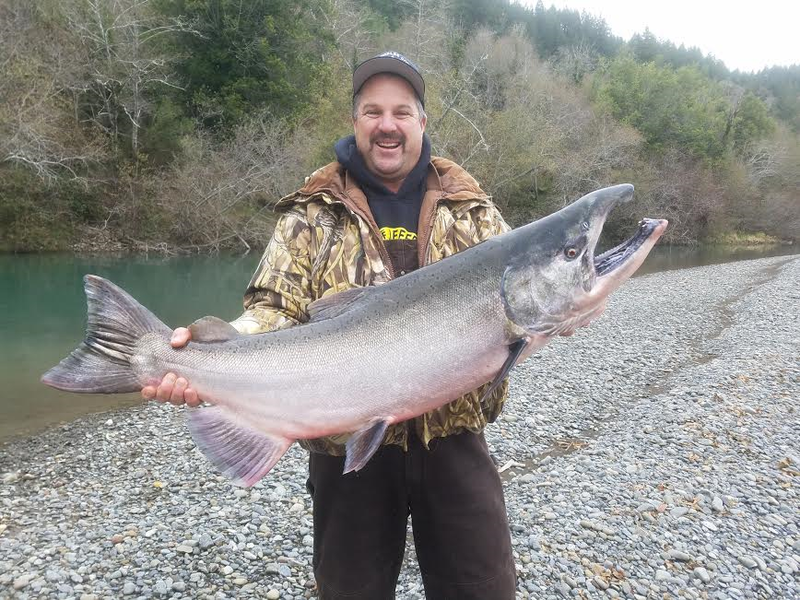 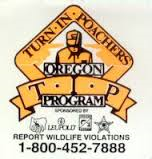 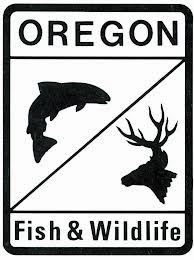 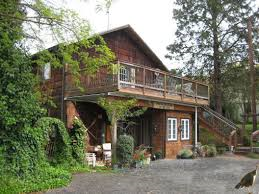 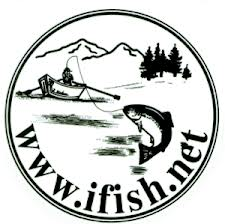 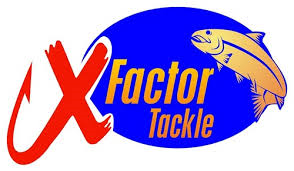 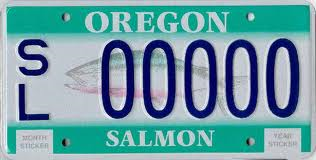 The Rogue River almost always has multiple species of fish to target throughout any given day!